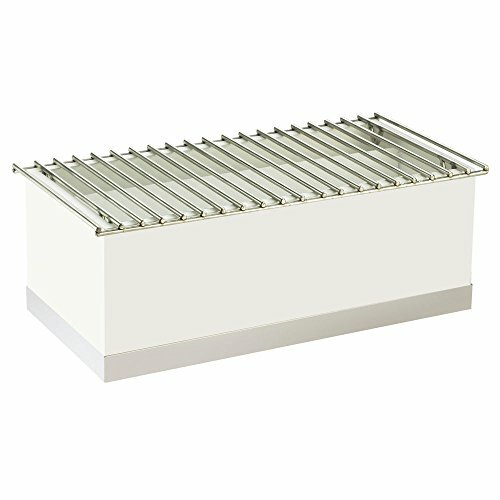 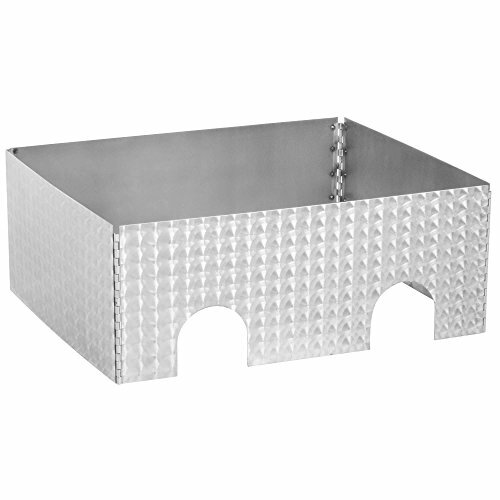 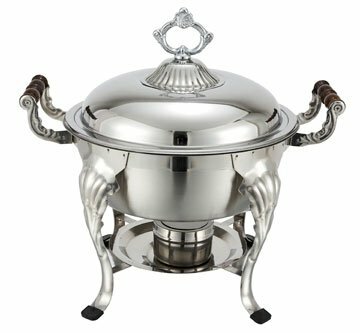 Chafing Dishes | Rika Jones - buy kitchen cookware with confidence! 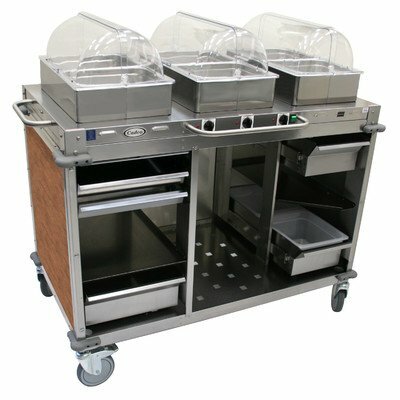 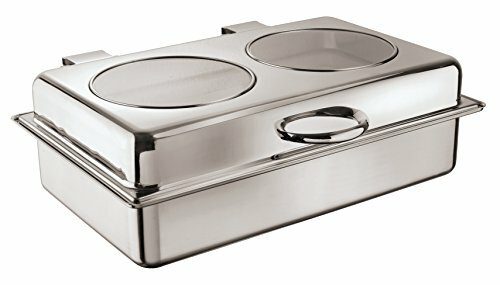 TableTop king Caterware CW602CSS 2-Well Collapsible 16 Gauge Circle Swirl Stainless Steel Server - 25 1/2" x 20 1/2" x 10"
Winco - Madison Collection Stainless Steel (Heavyweight) Chafing Dishes - Round, 6 Qt. 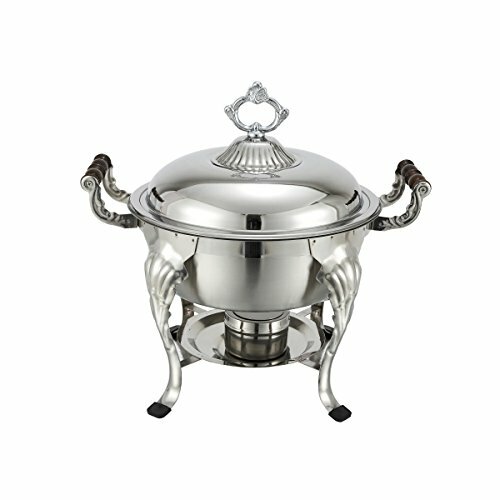 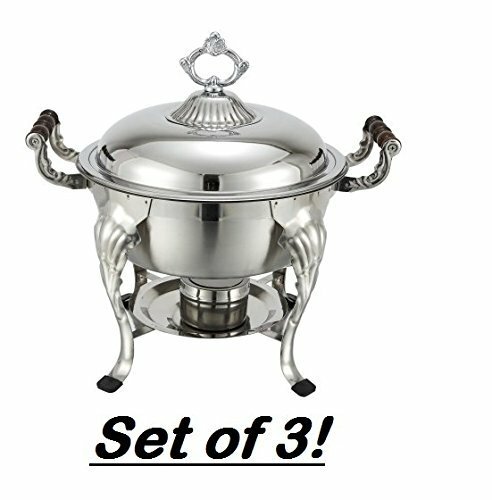 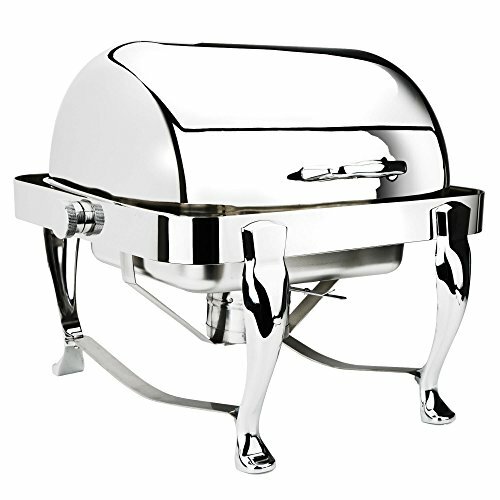 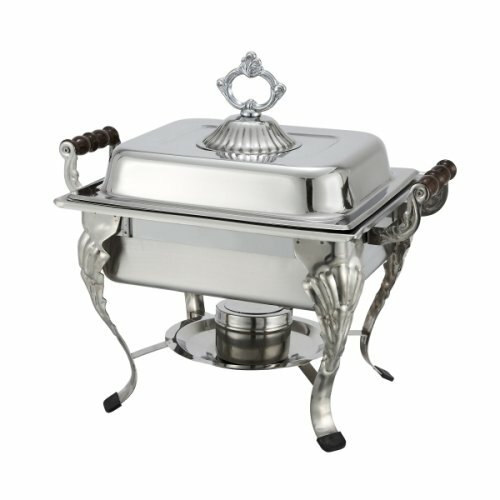 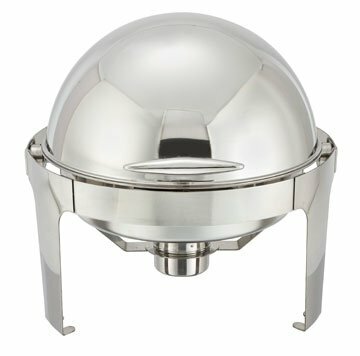 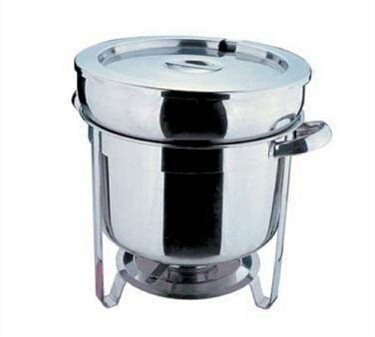 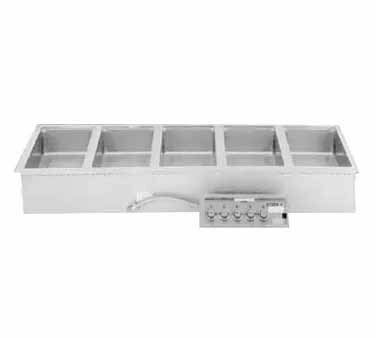 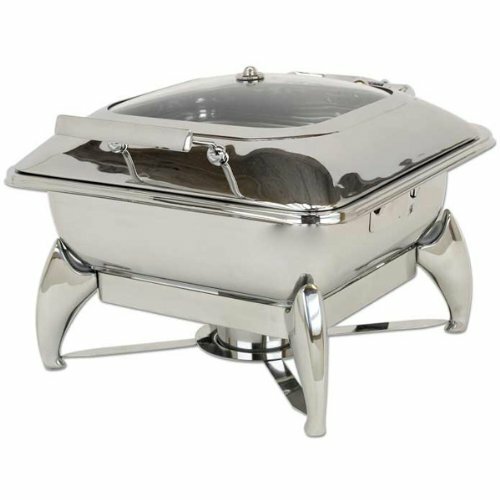 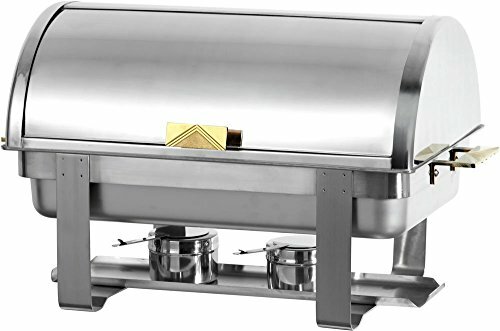 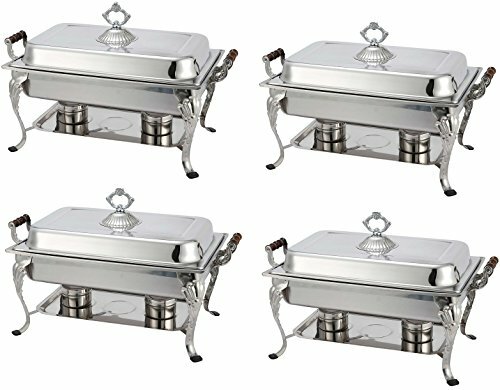 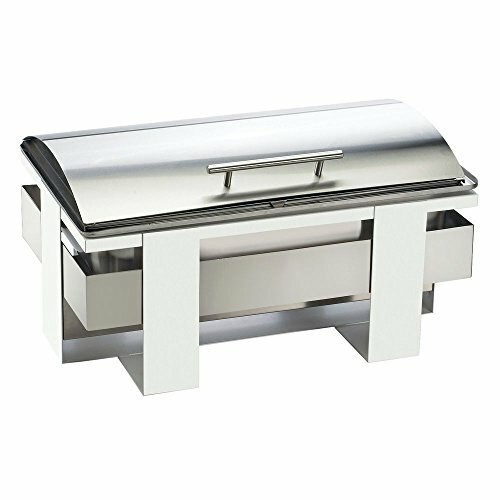 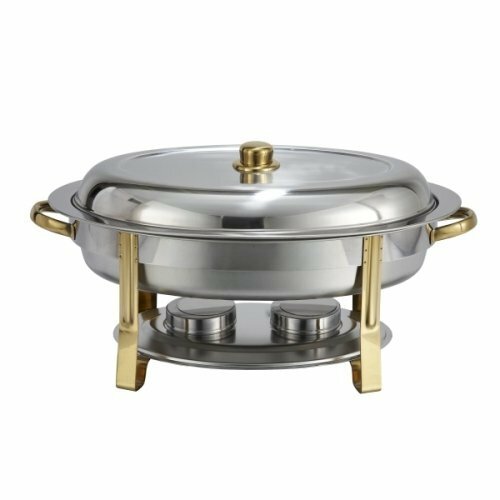 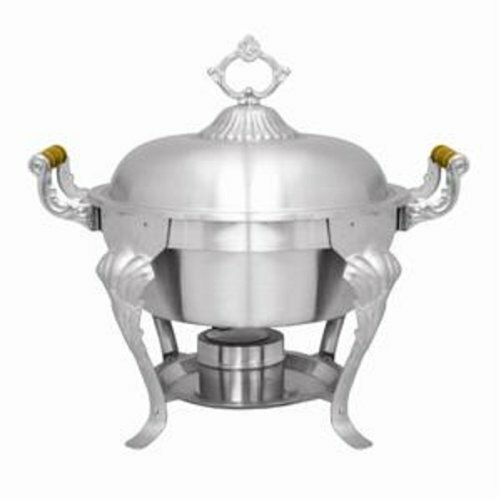 Chafing Dish, Stainless Steel (Heavyweight) - Full-size, 8 Qt. 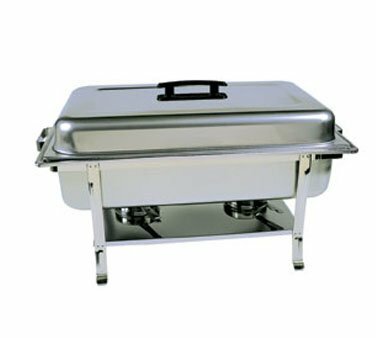 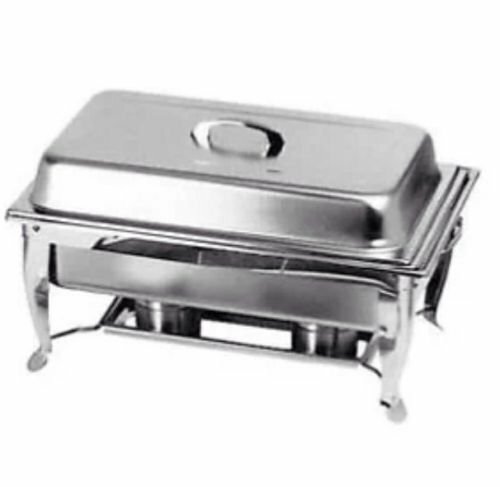 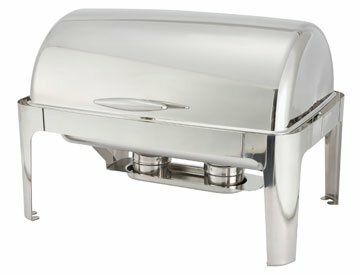 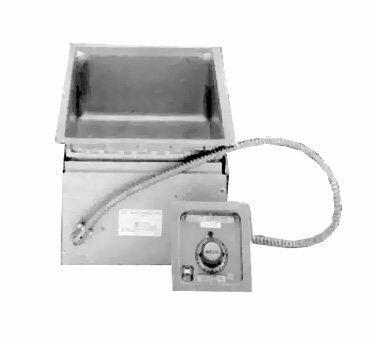 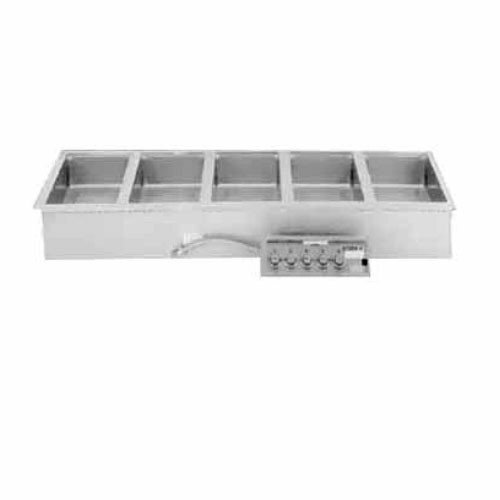 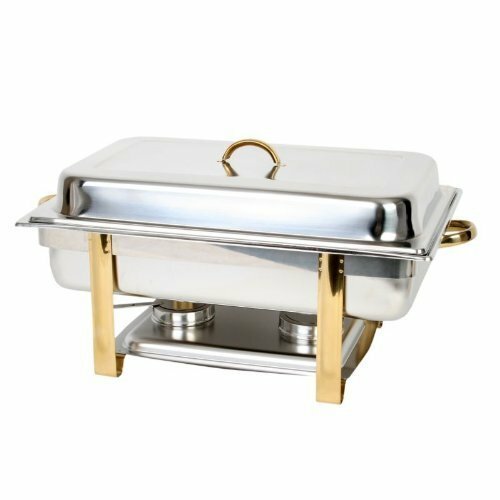 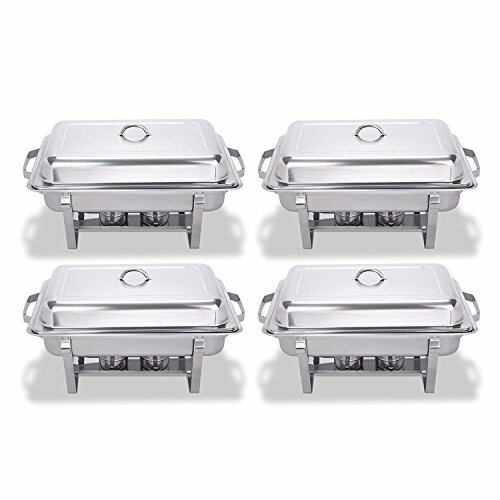 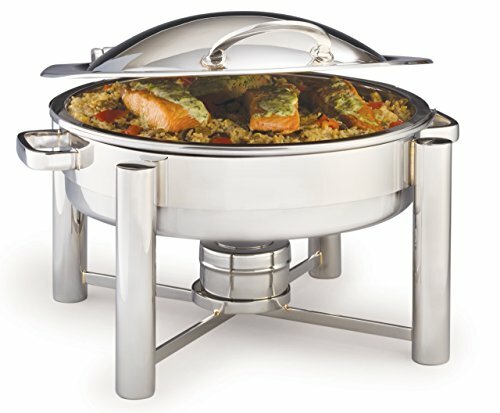 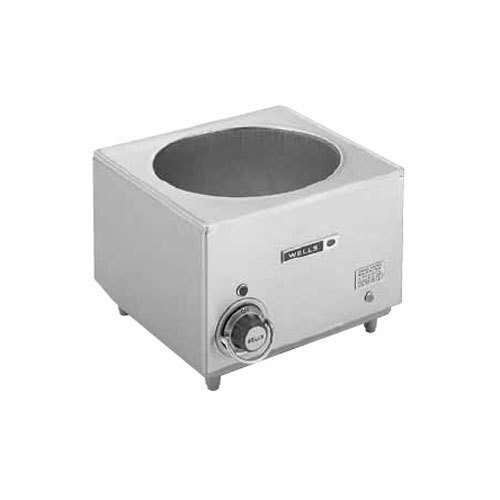 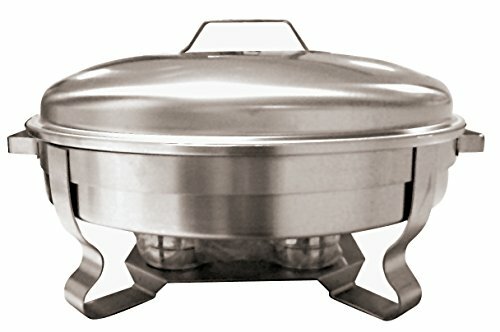 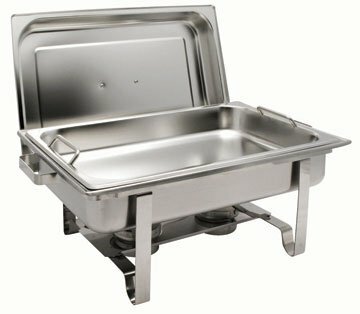 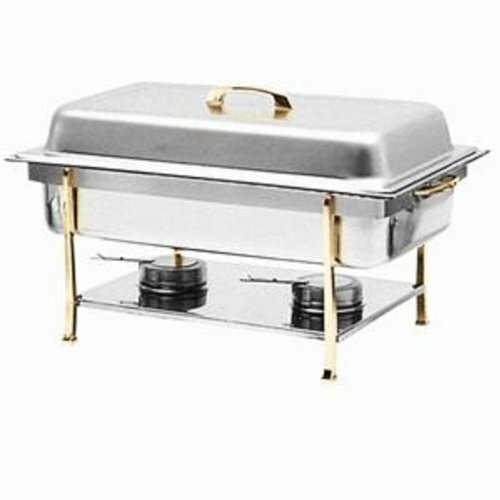 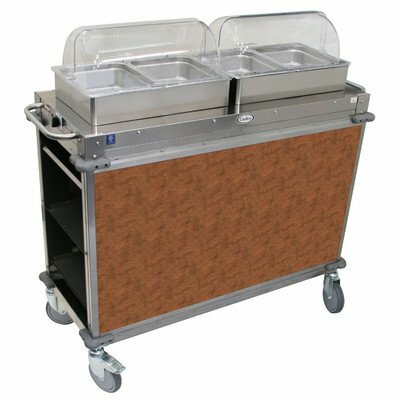 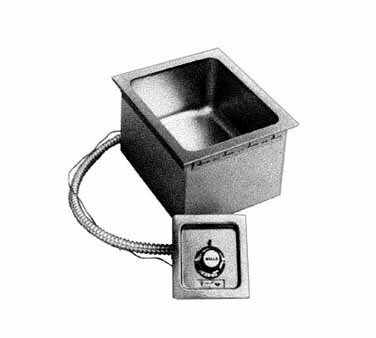 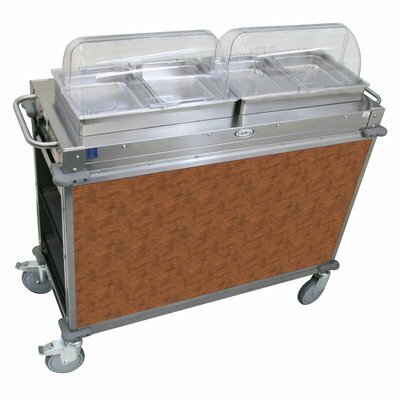 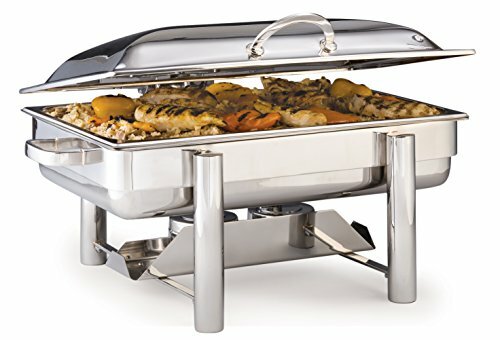 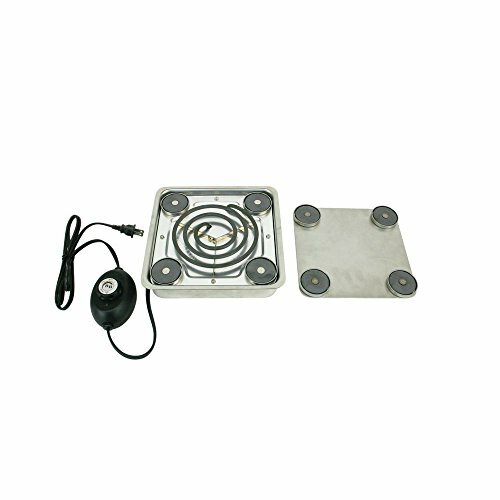 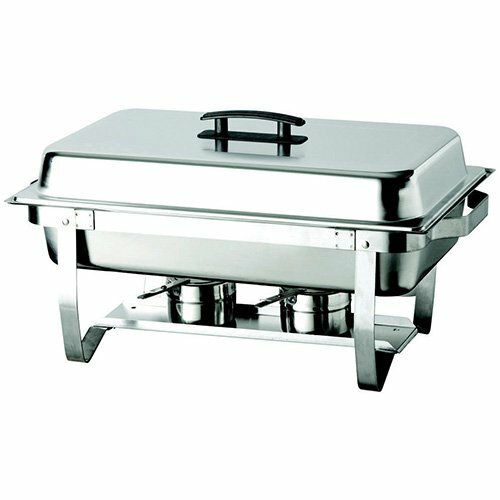 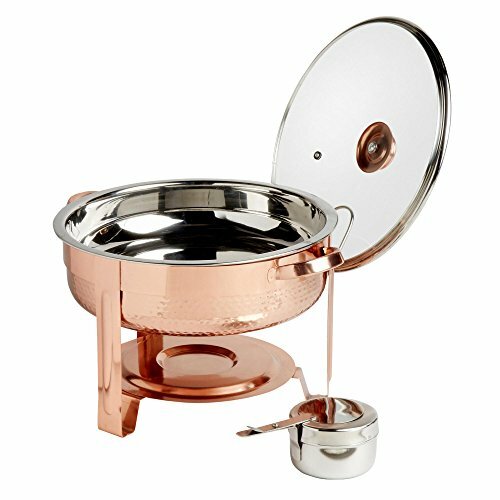 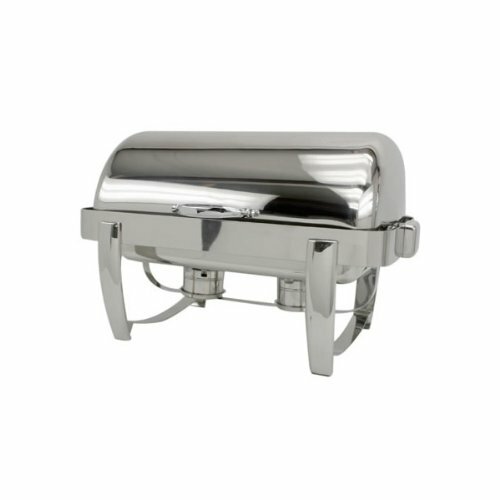 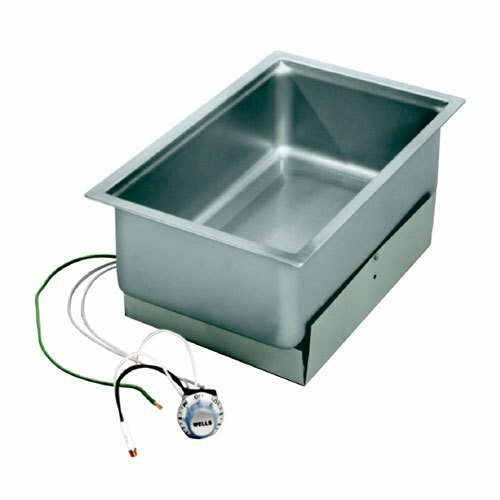 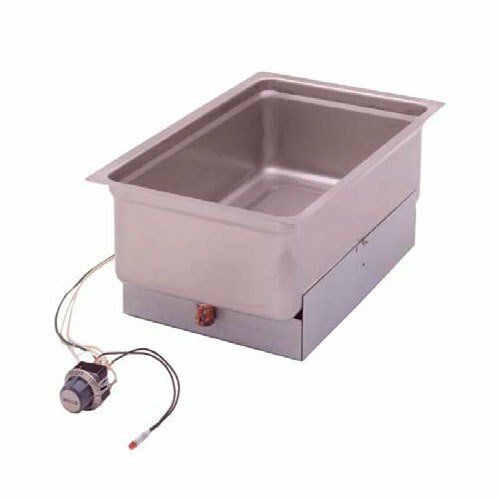 Get-A-Grip Chafing Dish with Special Safety Feature - Oblong 8 Qt.